At least she has a sense of humor about it. 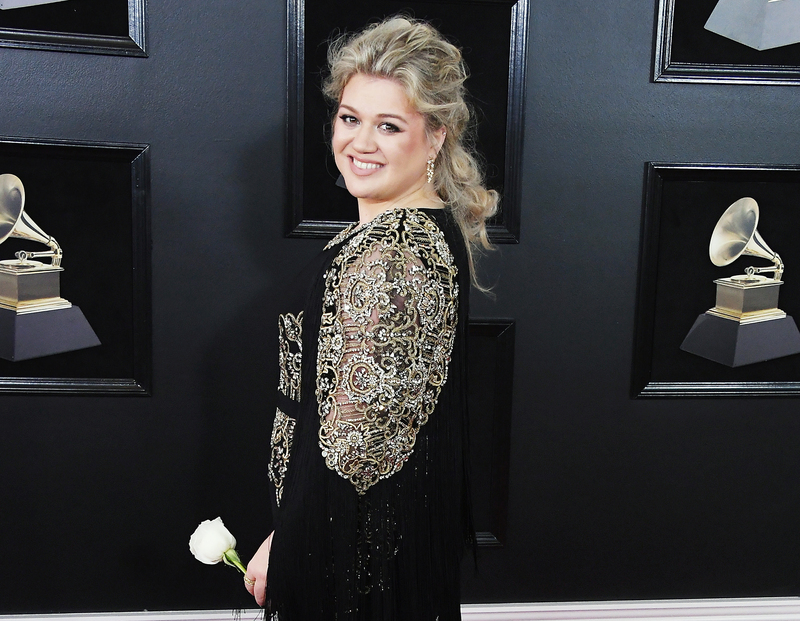 Kelly Clarkson happily relived the moment she met her idol, Meryl Streep, earlier this month and admitted to Ryan Seacrest on Sunday, January 28, that the Oscar winner might be a little scared of her. 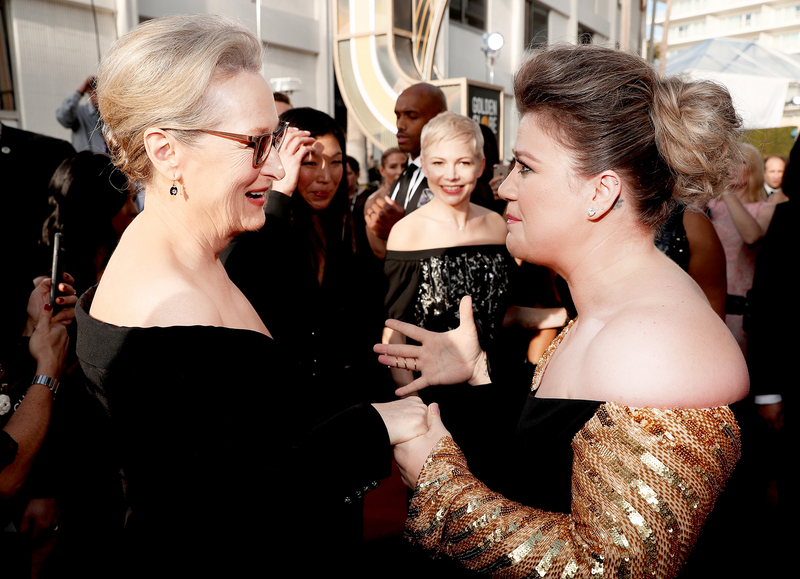 Clarkson previously admitted at the Television Critics Association press tour that she didn’t actually realize her freak out over The Post actress was caught on camera and was “humiliated” when she saw it later.